Margaret River Organic Wine introduces a group of certified producers who are passionate about organic and biodynamic wine in the Margaret River region. Organic and biodynamic produce is increasingly popular with and sought after by consumers. A growing number of producers in the Margaret River Wine Region are gaining certification as organic or biodynamic grape or wine producers, and the purpose of this site is to identify all producers in the Margaret River Wine Region who are certified organic or biodynamic so that consumers can seek out their products. The list below provides basic information as to the certification status of each producer. By clicking on the name of a producer you will be taken to their website where you can obtain further information on their business and philosophy, as well as details of opening times and location. There are only 5 producers in the Margaret River Wine Region that produce certified organic or biodynamic wine. These producers have formed the Margaret River Certified Organic and Biodynamic Wine Trail and copies of the wine trail brochure can be accessed via Trails WA or through visitor centres in the Margaret River region. In Australia, achieving organic or biodynamic certification requires meeting and maintaining the standards prescribed by one of Australia's five private certifiers, who base their certification standards on the National Standard for Organic and Biodynamic Produce published by the Department of Agriculture and Water Resources. All certifiers are accredited by DAWR. 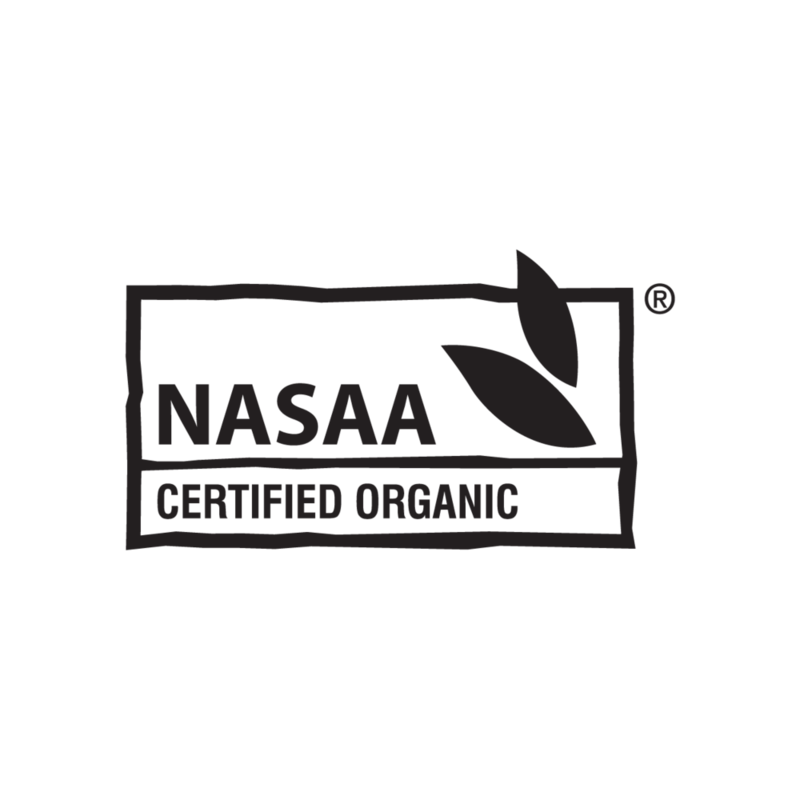 Australian Certified Organic (ACO), National Association for Sustainable Agriculture Australia (NASAA) and Australian DEMETER Bio-Dynamic (Demeter) are the three main certifiers in Australia for organic and bio-dynamic producers or processors. If you are interested in buying organic or biodynamic wine, you should look for the logo of the certifier on the bottle, to verify that the product is certified. While many wine producers claim to use organic or biodynamic principles in their vineyards or wine making, only a few have made the extra commitment required to gain and maintain certification. The certification of primary production land to organic or biodynamic status can take anywhere from 12 months to 36 months depending on prior history. Certified producers are subject to an annual audit by their certifying agency to ensure that the organic or biodynamic standards are maintained. Unlike non-certified producers who claim to use organic or biodynamic principles, certified producers do not have the option to use non-approved inputs, such as fertilisers, pesticides, herbicides or GMOs. If they do, they risk losing their certification. For a consumer, the certification of an organic or biodynamic product signifies the integrity of that product.